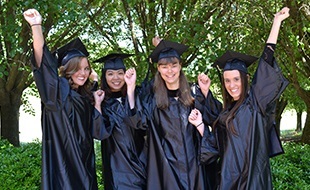 Comments: For more information call Garrett Allen at 704-991-0169 or email at gallen8134@stanly.edu. Students must purchase Z87 Safety glasses, leather work gloves, and proper climbing boots prior to the first day of class. Tuition is $180, lab fee $58, and $0.50 insurance. Total registration is $238.50. 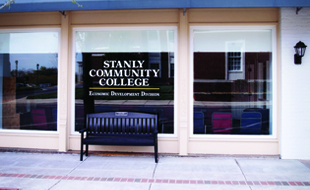 Stanly Community College now offers a training program that will provide students the knowledge and climbing skills necessary to enter into the field of power distribution as an Electrical Lineman. Electrical Linemen installs or makes repairs to electrical power distribution systems. This is a rewarding career that requires dedicated employees who work well as a team and who like to work outdoors. Upon completion, individuals will possess the necessary skills for employment in various electrical utility industries. This program will meet for 8 weeks, for a total number of 256 hours. 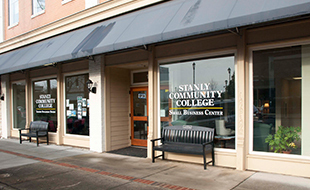 Contact: Garrett Allen at (704) 991-0169 or gallen8134@stanly.edu or Eagle’s 1-Stop at (704) 991-0123 or onestop@stanly.edu.